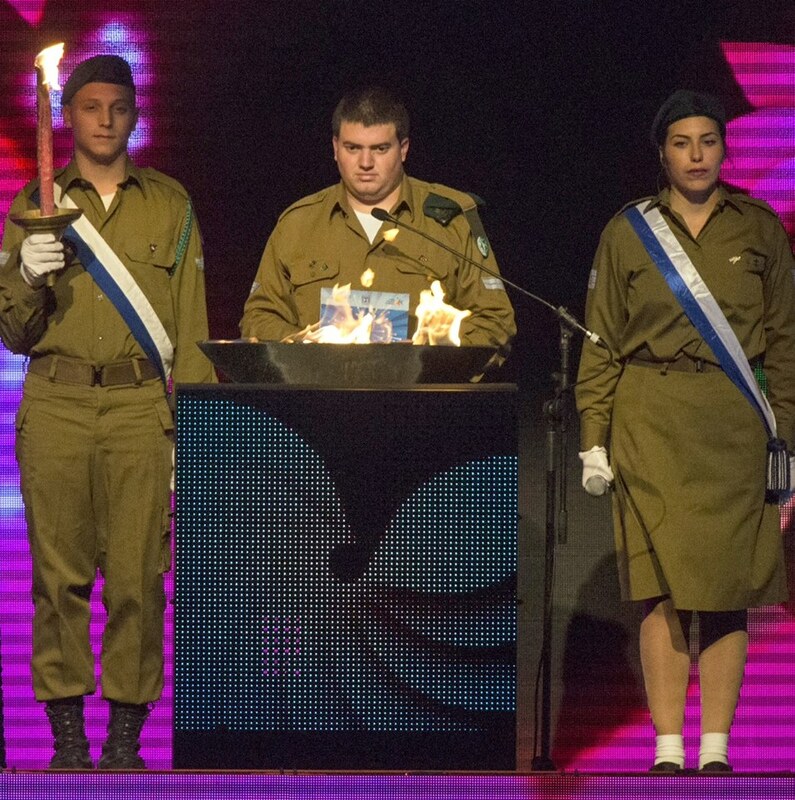 Israel’s Independence Day, Yom Haatzmaut, is marked by a very unique tradition each year where, to symbolize the twelve tribes of Israel, twelve outstanding citizens are selected to light a torch in recognition of their accomplishments and contributions to the state of Israel. This year’s ceremony was particularly heartwarming to the ALUT family as one of the pioneers who was honored, Corporal Dan Korkovsky is a young adult with autism who volunteered to serve in the Israel Defense Forces together with ten other peers with autism as aerial photography analyzers in the Intelligence Unit 9900.Dan is a graduate of the first course of the Roim Rachok program, that was established in cooperation with Ono Academic College, to train young adults on the autism spectrum to serve as soldiers in the IDF in core professions that utilize their unique capabilities. We are all so proud of their achievements! 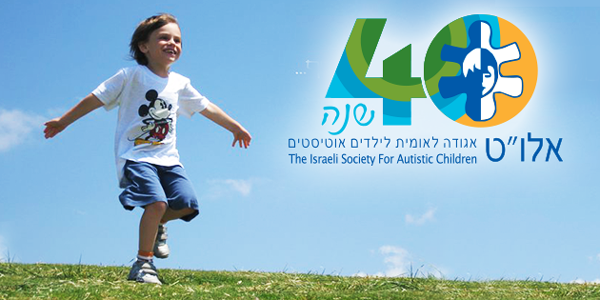 As we reflect on the recent Pesach holiday, we are pleased to share with you some of the wonderful experiences that our children enjoyed while the special education schools were in recess. 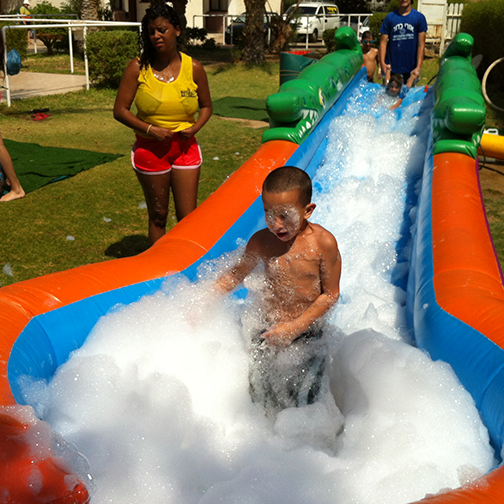 Thanks to the generosity of our supporters, children with autism were able to enjoy the holiday in day camps where they were nurtured with loving care and lots of fun. “ Neve Rivka” is one of ALUT’s Homes for Life. The residents are adults with severe autism who did not have the opportunity in their childhood to receive the benefits of early intervention. When ALUT was established, our mission was to take them out of psychiatric hospitals and provide them with a caring and warm “Home for Life”. It is with great pride that we announce the completed beautiful renovation of the facility in Nes Tsyonna. We are grateful to the family members, supporters, Mayor Ness Tsyonna, our partners in the Ministry of Social Services and National Insurance and our superb staff who care for our children for partnering with us. 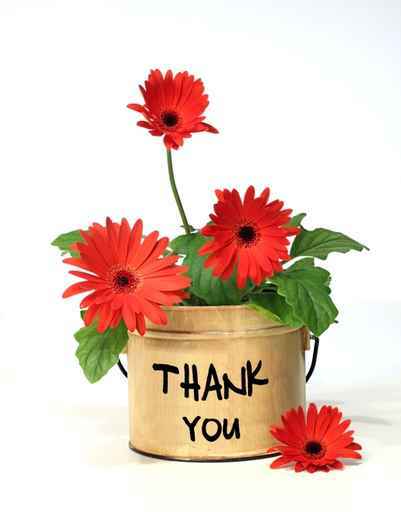 To all, a heartfelt thank you; “Todah Raba”. us at ALUT on your next trip to Israel; there is so much joy to experience firsthand. 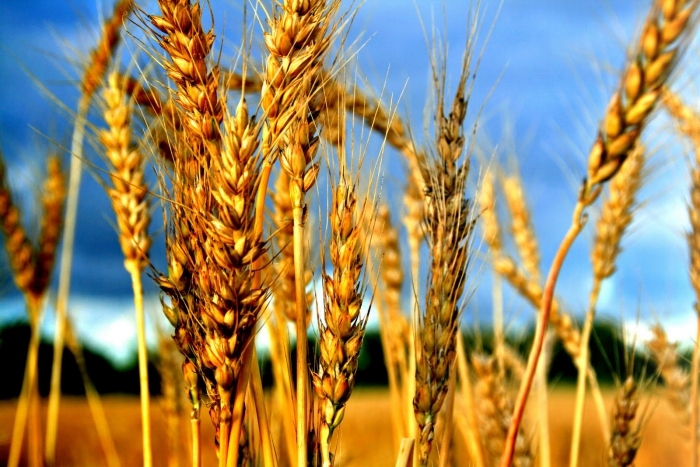 As we will celebrate Shavuot and the teachings of the Torah, we are reminded that each person is created in holiness and has a contribution to give to humankind. Chag Shavuot Sameach! Happy Shavuot!